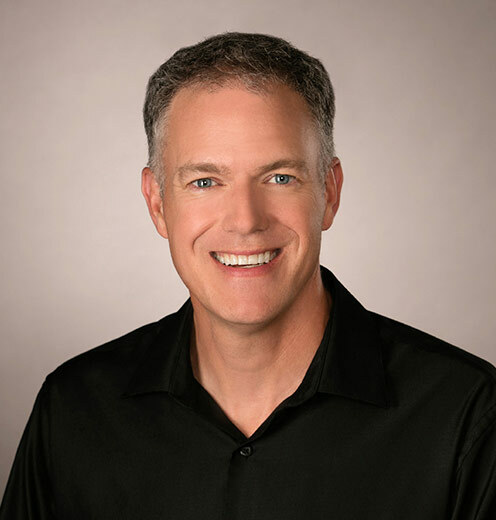 Our Grafton dental practice has been locally owned and operated since 1997, and Dr. Joe Kern’s simple vision of providing excellent customer service using the latest in state-of-the-art equipment and techniques continues to be our focus to this day. We believe in treating patients with comprehensive care that is kind and compassionate—and we look forward to getting to know your family for many years to come. At Kern Family Dentistry, we know the value of a beautiful, healthy smile—and we love helping people fall in love with theirs. 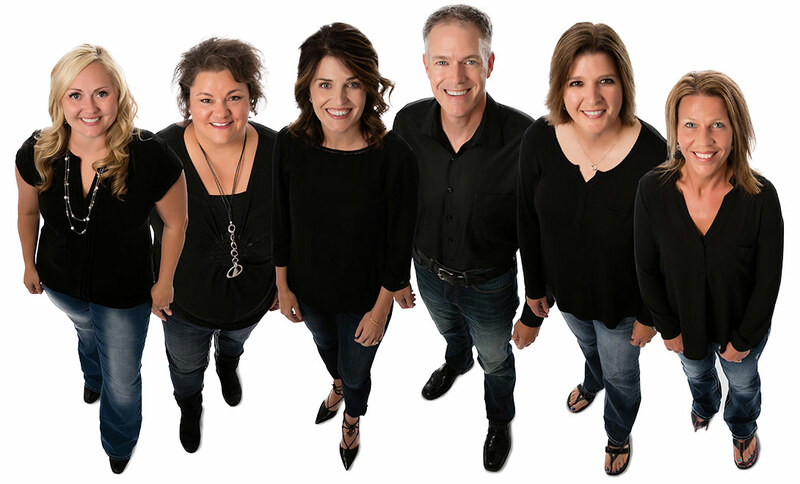 If you are new to the Grafton area or searching for a dental practice to trust with your family’s smiles, look no further! Locally owned and operated for two decades, our team is proud to offer the highest standard of care for generations of residents in our community. Traditionally, dental restorations required a preparation and placement appointment. 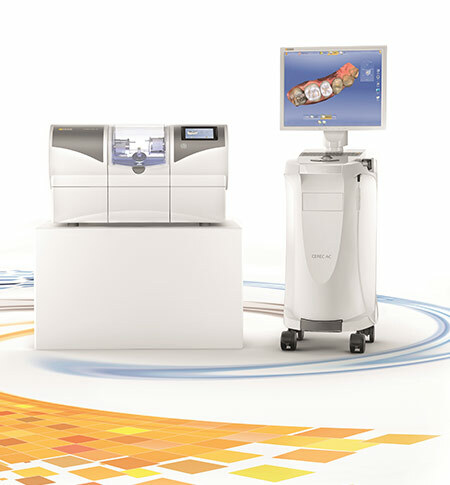 This time-tested system is still remarkably effective, but for those patients who want to save time in the dental chair, we may recommend CEREC® same-day dentistry. Using state-of-the-art CEREC® technology, our team is able to prepare teeth, design a restoration, mill the custom crown in our office, and place the finished product all in one day! No temporary placement and removal. No need to schedule numerous visits. No hassle. Our office utilizes the latest in cutting-edge dental technology. Comfortable anesthesia with the Wand, our soft-tissue laser treats periodontal disease, re-contours the gums, and CEREC® allows all-digital scanning and same-day custom dental crowns. We even have TVs in every operatory, positioned for patient's viewing during treatment. We are proudly in-network with nearly every PPO provider and look forward to helping you maximize your benefits. And for those without insurance or with high out-of-pocket expenses, our office is happy to offer affordable financing options to fit your monthly budget. Dr. Kern and our team don’t just work in the Grafton community—we live here. That is why we are dedicated to supporting our community schools, churches, adult transition programs, donated dental services, and other area charitable organizations. If you’re interested, come help our team make the community better!